Welcome to the Taxicabs group of SmartGuy.com. Feel free to interact with other professionals from across the world. You can find professionals, find deals on services, find professionals who might barter, or simple post questions, comments, or suggestions. 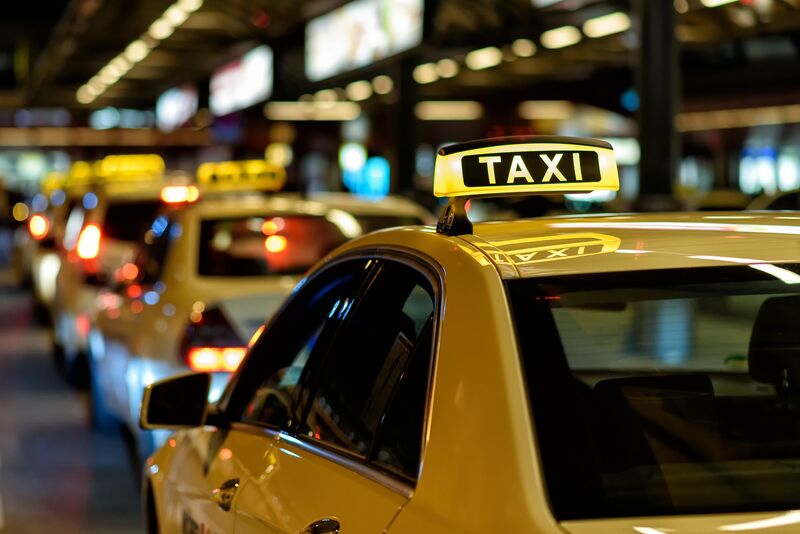 Taxicabs, also known as a taxis or a cabs, are vehicles for hire with a driver. Taxis can be used by a single passenger or small group of passengers, often for a non-shared ride between locations of their choice.